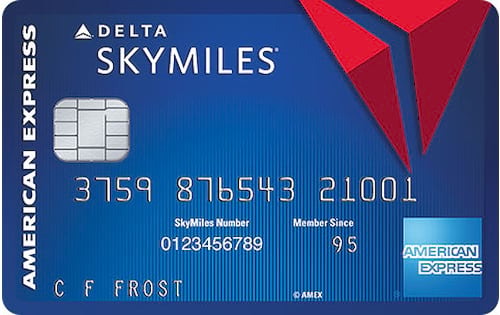 Earn 5,000 SKYPASS Bonus Miles after your first purchase. 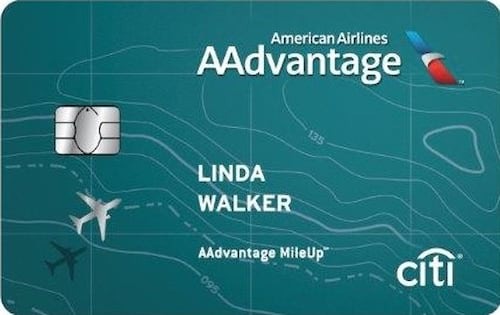 Earn 1 mile for every $2 you spend in eligible net purchases with no cap. 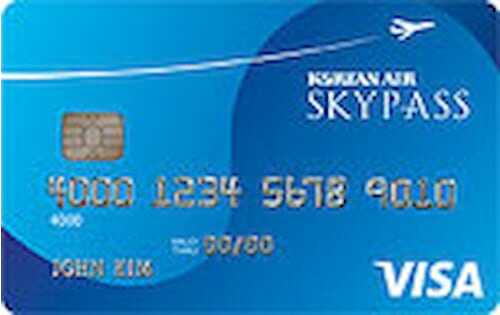 Redeem miles for award travel and upgrades on Korean Air and SkyTeam partners. 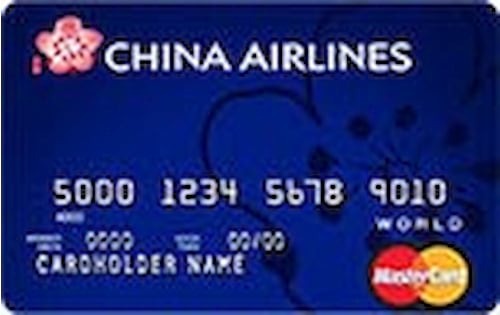 Purchases made on this card help you reach and maintain Morning Calm Club membership. 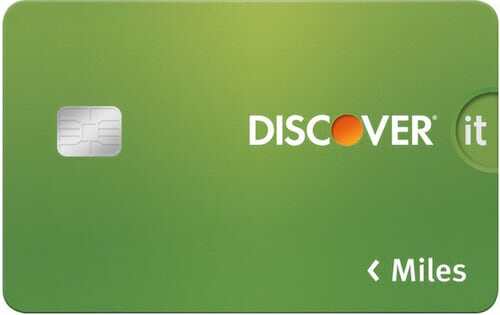 Bilingual automated 24-hour account access and customer service. Online purchase security. 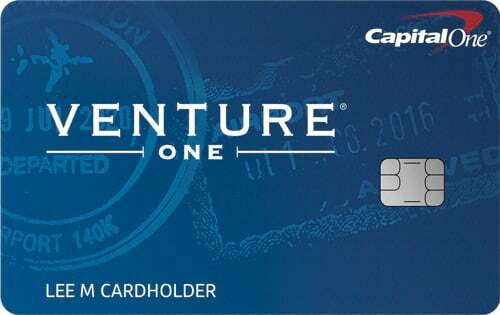 Lost and stolen card reporting.